Coachman House is located at the northeast corner of Old Banff Coach Road and Patterson Boulevard S.W. 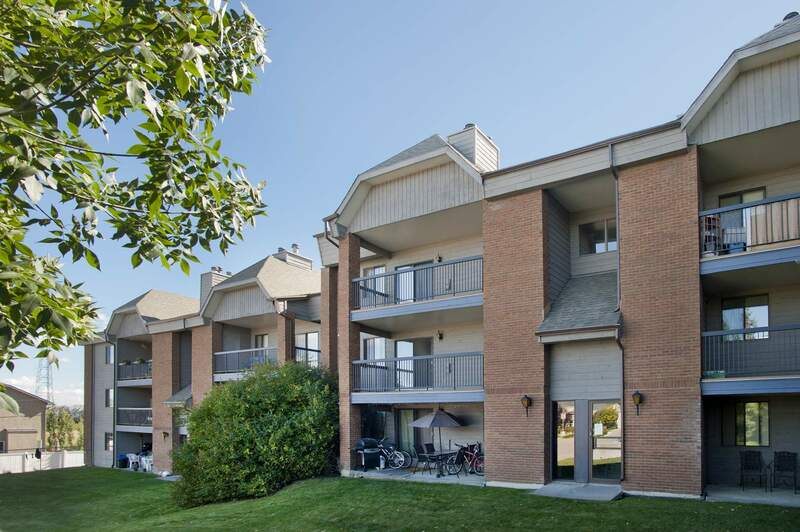 in the quiet residential neighbourhood of Patterson. 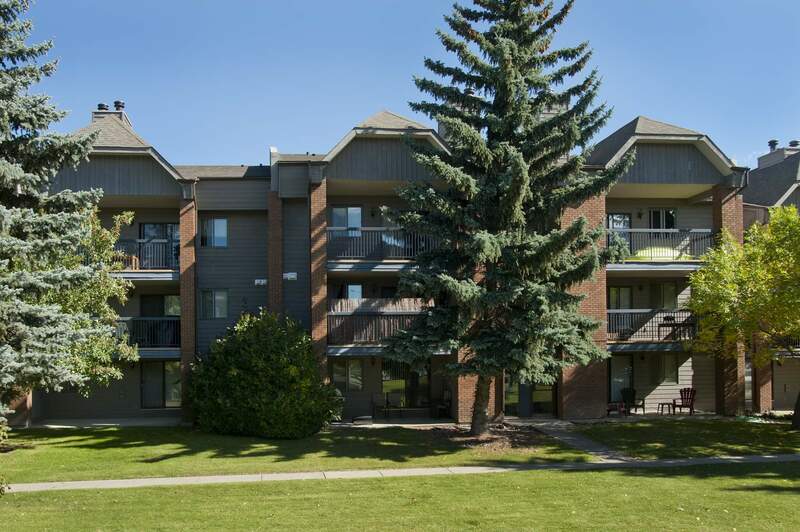 The location of Coachman House affords ready access to downtown Calgary and to Banff, and is within close proximity to public and private schools, the Westbrook Mall, the Shaganappi Golf Course and the Coach Hill Patterson Heights Community Centre. 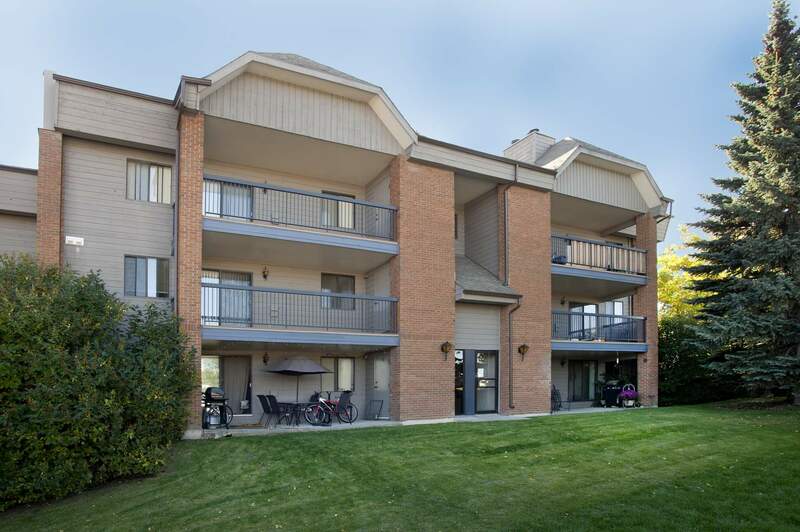 Well-kept grounds and buildings have convenient card-operated laundry facilities, intercom entrances, on-site management and a 24 hour emergency line. A social room with lending library and pool table is available for tenant use and can also be booked for private functions at a low cost. All units feature sunken living rooms, indoor and outdoor storage rooms, cozy woodburning fireplaces, and walk-in closets. Third floor units have vaulted ceilings. Styles of units vary, please check availability.